After the great response from people around the globe on the Light Yellow 911ST race car we built, we’ve decided to put all our knowledge and lessons learnt building that car into this 1972 ST build. 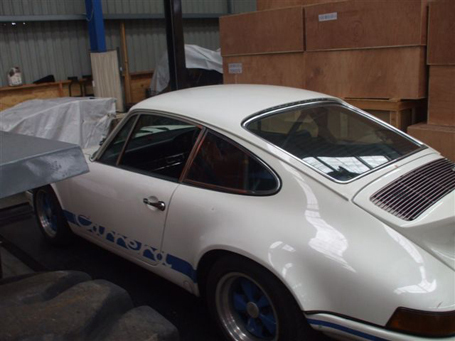 This 1973 911S has a very long well documented history, delivered new in the UK as a RHD 2.4 the service records and ownership history date back to the mid seventies. 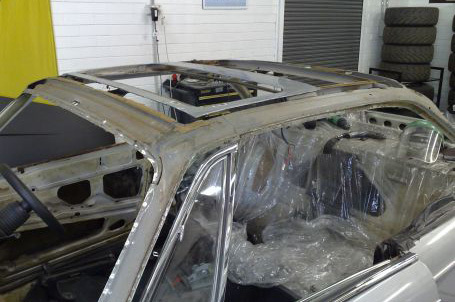 This Australian delivered car, one of only a handful to arrive new to the country, looked to be in beautiful condition before we started work on it. 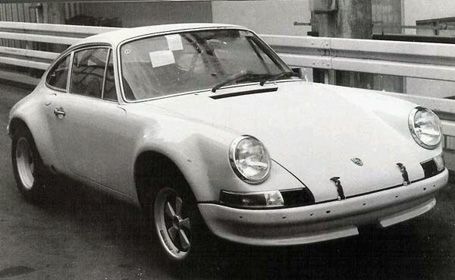 1973 911S UK RHDThis 1973 911S has a very long well documented history, delivered new in the UK as a RHD 2.4 the service records and ownership history date back to the mid seventies.